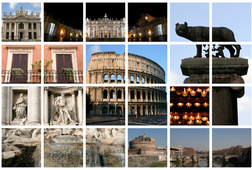 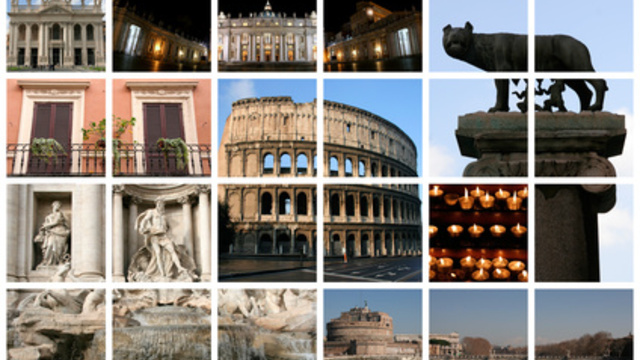 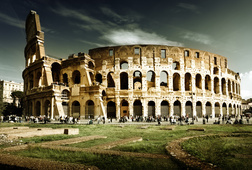 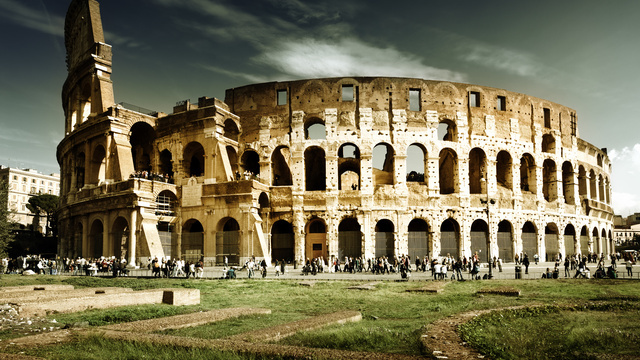 Get introduced to Rome in style. 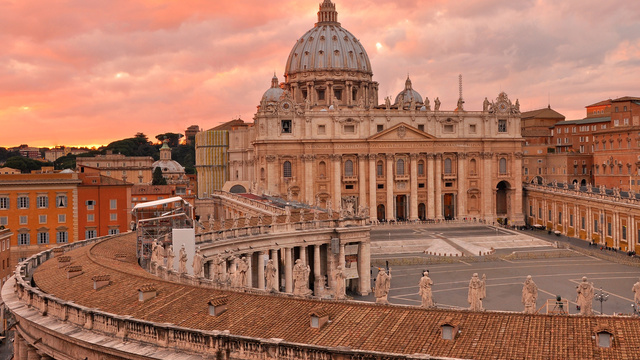 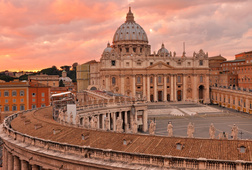 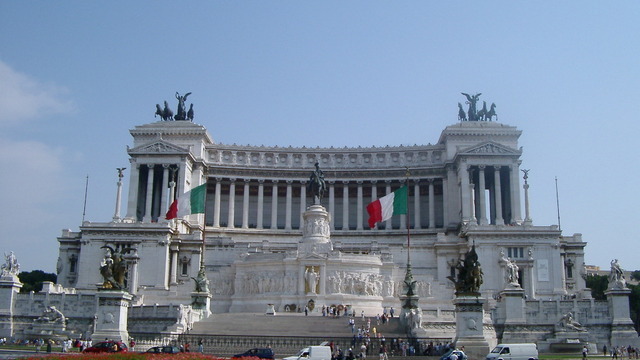 Start with St. Peter's Basilica, the largest church in the world. 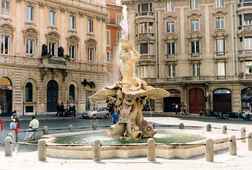 Take some time to admire Michelangelo's "Pieta" and the beautiful Bernini Pulpit, before continuing on to the sites of the Capitoline Hill, where the hand of Michelangelo contributed to the setting of the magnificent square. 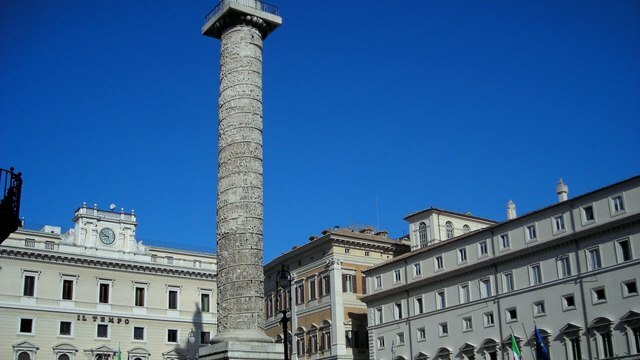 From the nearby Capitoline terrace an amazing view of the ruins of the Roman Forum, once centre of the ancient city, is waiting for you. 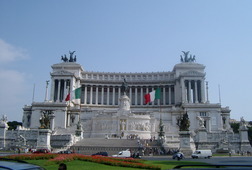 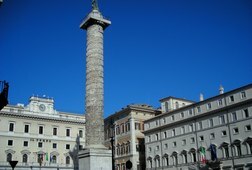 At Piazza Venezia, the imposing Victor Emanuel Monument commemorates the unification of Italy in 1870 and continuing along Via dei Fori Imperiali - built during the Fascist Period and flanked by the ruins of the Imperial Fora – one can’t help but notice the Colosseum sticking out in the distance. 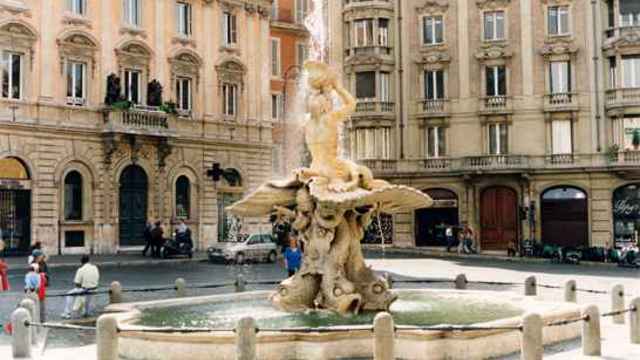 Not far is the Jewish Ghetto. 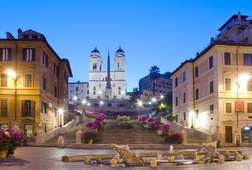 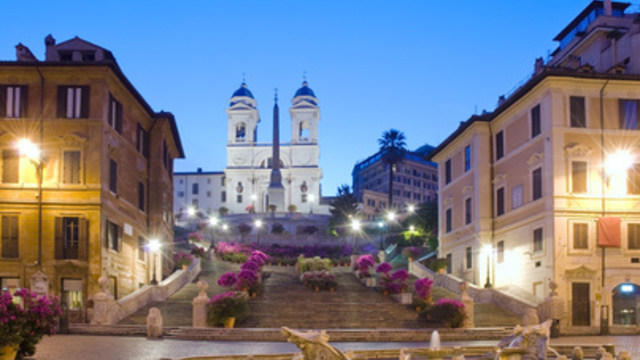 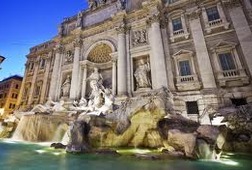 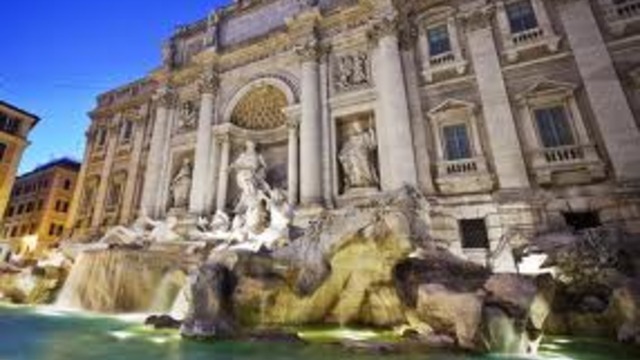 The lively Spanish Steps are a must-see as is the charming Piazza Navona, with its Baroque treasures and its stadium.